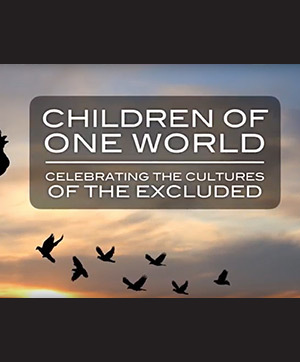 Children of the world An audience of over 400 people witnessed Children of One World: Celebrating the Cultures of the Excluded, a remarkable event on March 22, 2017 at Arena Stage in Washington D.C. Nearly a hundred children celebrated the cultures of the seven countries banned under the administration’s executive order of January 27, 2017. Emerging Writers Our stories connect us, and yet so few know how to tell their personal narratives. 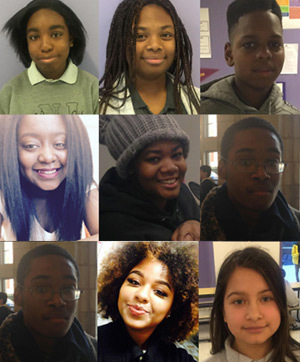 Sponsored by FFC, “Where I Come From: Emerging Writers” focuses on the power of the written word to bridge cultures and identities, using poetry as a means of expressing thought from the heart to connect with others. 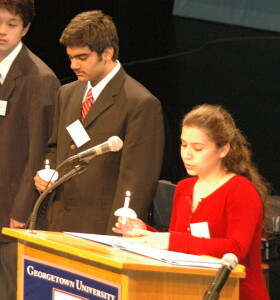 Children of Abraham Peace Essay Contest (2006-2010), the precursor to and inspiration for the Youth Leadership Grants. 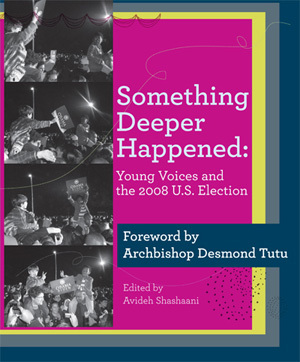 Young Voices book (2008), documenting the reflections of some of the unprecedented number of young people who were involved in the 2008 presidential elections. 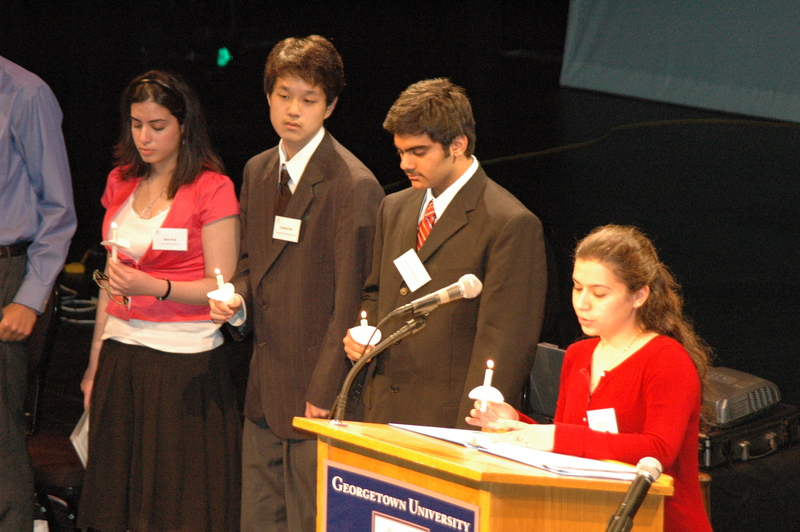 Our Children’s Hope: Peace (1998-1999), a project consisting of a series of interactive workshops on peace and a four-museum public exhibit of Palestinian and Israeli children’s art. 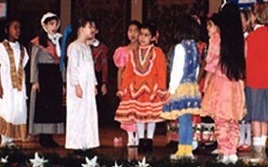 Children’s Voice for Peace (1996), a seven-city program featuring the Copenhagen Boys’ Choir which benefited 16 grassroots children’s organizations in the United States. 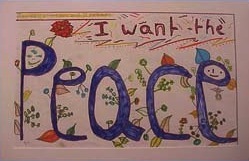 Children’s Voice for Peace (1995), two programs benefiting the children of Bosnia, which enabled young students from diverse ethnic and religious backgrounds to share their cultures and hopes for peace. Also, the proceeds of a silent auction at Borders Bookstore in Rockville, Maryland benefited grassroots organizations serving children in Bosnia.